We remove your car FREE, yes FREE, and we pay you as much as $ 10,000 for it. Trucks, Utes, 4wds, vans, we buy them all for top dollars. The Gold Coast is a city on the eastern coast of Australia in south-eastern Queensland. Ask our clients in the region, we are the best car wreckers in Gold Coast. 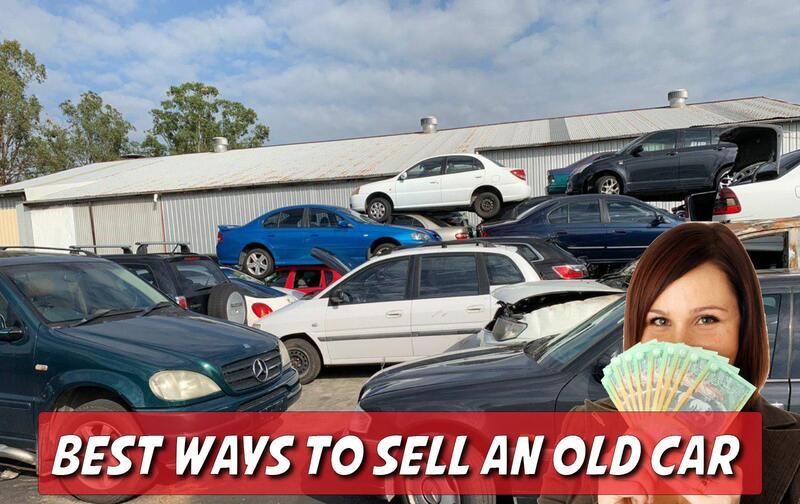 We have contacts with the major auctions and buyers in the Gold Coast so we are able to pay the best prices on the market for your wrecks and old cars, anywhere in Queensland. Check out Car Wreckers Brisbane page for more details. Our specially trained drivers will come to you in any town, city or suburb in the Gold Coast, QLD to remove your car fast and efficiently and we will give you money on the spot for it, you do not have to wait to get paid, out driver will pay you as soon as he loads up your car. 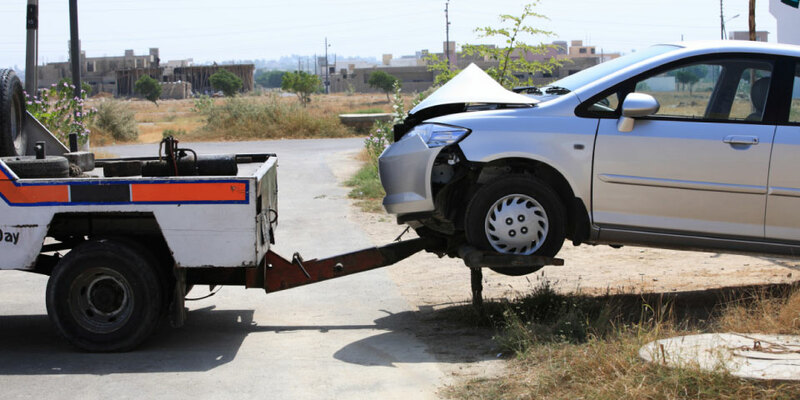 CALL US AT 0401 24 24 10 and we will pick up your old car or wreck within right away. 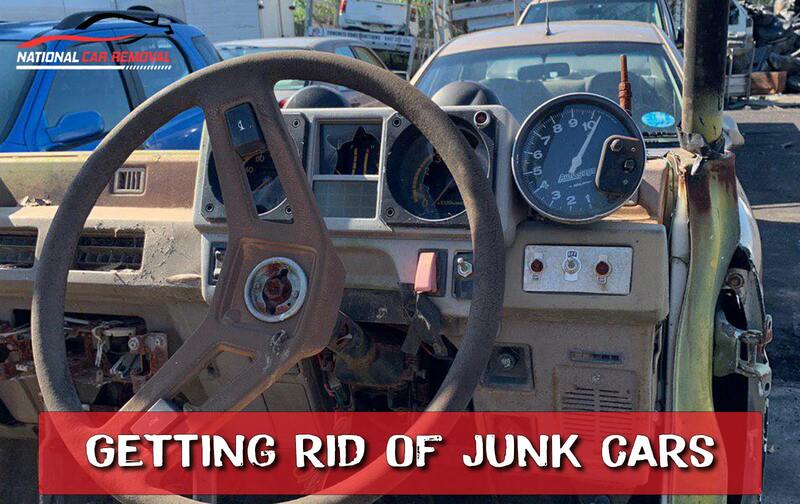 Getting a quote for your junk or scrap vehicle is a phone call away now, give us a call at 0401 24 24 10 for a FREE quote on your vehicle, no obligation, no responsibility. If we do not answer your call immediately, leave a message and our staff members will get back to you ASAP. You can also fill out the quote form on the right hand of the website and allow us to get back to you within the next hour, your business is important to us and we will usually get back to you much faster. Gold Coast – south of Brisbane FREE Car Removal, every day! Get a FREE car removal anywhere in Gold Coast, Queensland. Once you approve our quote, we will send the next available driver to make the pickup and remove your vehicle within a day or so. Our driver will give you a call to make sure that you are available, and will pay you on the location unless you have discussed other payment options with us. 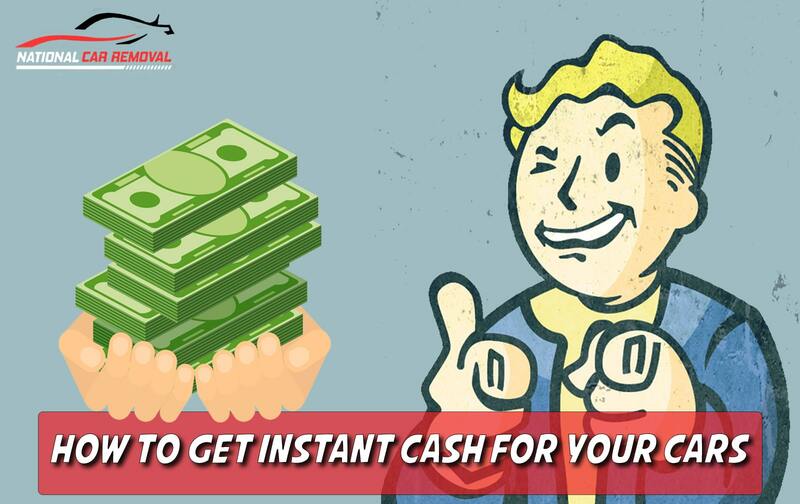 We are now paying up to $10,000 cash for cars, 4wds, trucks, Utes and vans! We make things simple, you have two options to get a quote from us. The first is through the phone by giving us all the information about your car make, model, year, and the condition it is in; and two, we go over and take a look at the car to give you a quote on the spot. If you can show us a quote from the competition saying they will pay you more than we offer, we will beat their price so we can make the deal. Go over to Van Wreckers if you want to read more. Guanaba, Clarigaba, Mermaid Beach, Neranwood, Currumbin, Labrador, Robina, Paradise Point, Numinbah Valley, Woongoolba, Varsity Lakes, Steiglitz, Pimpana, Gilberton, Ashmore, Cedar Creek, Clear Island Waters, Advancetown, Austinville, Currumbin Waters, Elanora, Broadbeach Waters, Alberton, Coombabah, Currumbin Valley, Coolangatta, Burleigh Waters, Bilinga, Arundel, Burleigh Heads, Biggera Waters, Coomera, Benowa, Carrara, Broadbeach, Bonogin, Bundall, Hope Island, Ormeau Hills, Gaven, Highland Park, Palm Beach, Natural Bridge, Southern Moreton Bay Islands, Kingsholme, Jacobs Well, South Stradbroke Island, Springbrook, Southport, Tallebudgera Valley, Lower Beechmont, Oxenford, Maudsland, Runaway Bay, Molendinar, Hollywell, Gilston, Miami, Reedy Creek, Nerang, Luscombe, Merrimac, Mount Nathan, Helensvale, Mermaid Waters, Stapylton, Pacific Pines, Worongary, Tugun, Main Beach, Tallebudgera, Ormeau, Willow Vale, Mudgeeraba, Upper Coomera, Surfers Paradise, Parkwood, Wongawallan, Norwell, Yatala, and Tallai.